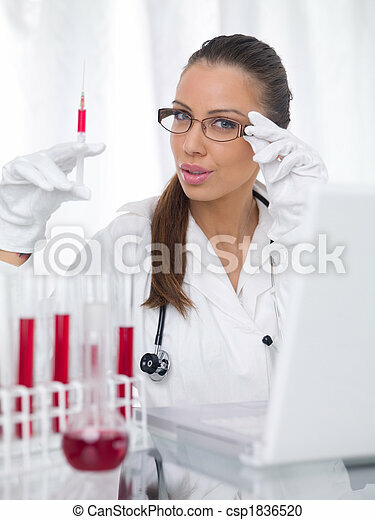 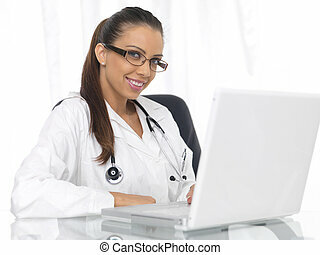 Female doctor. 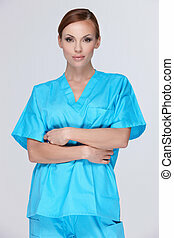 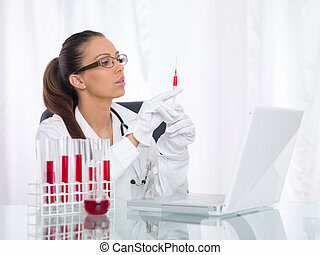 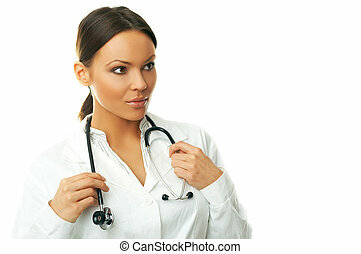 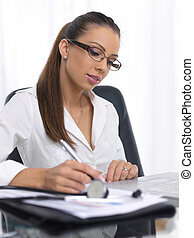 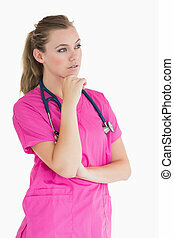 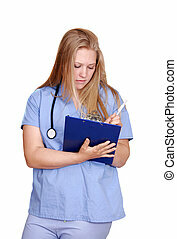 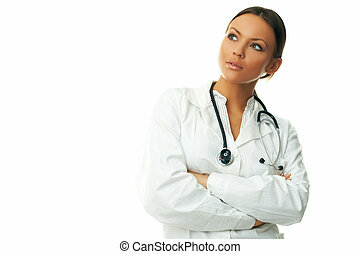 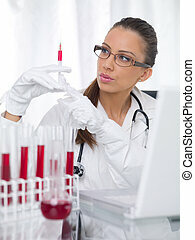 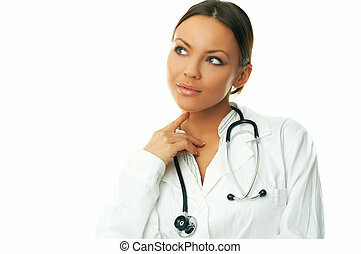 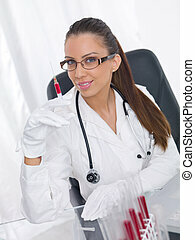 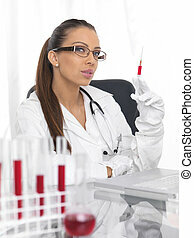 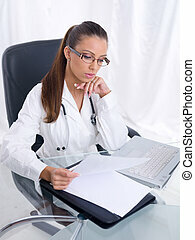 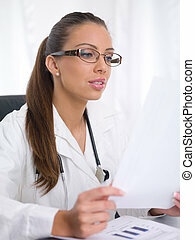 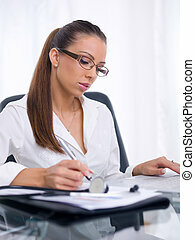 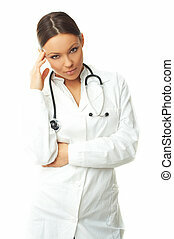 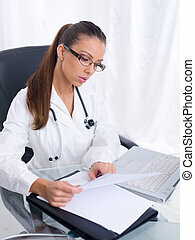 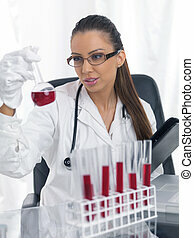 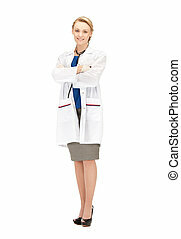 20-25 years old beautiful female doctor. 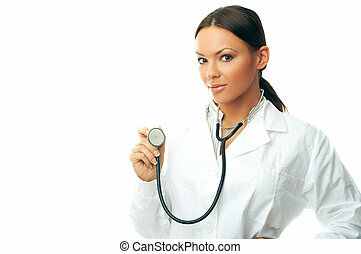 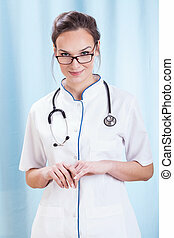 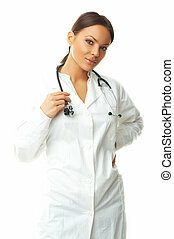 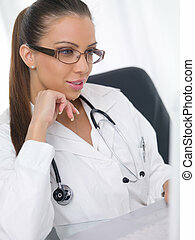 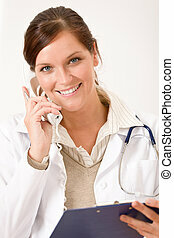 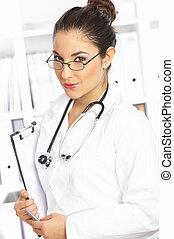 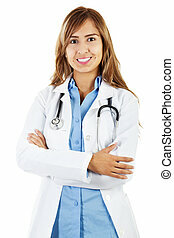 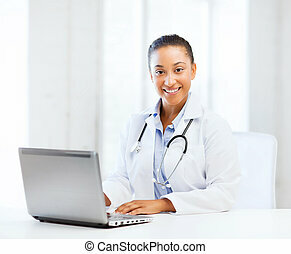 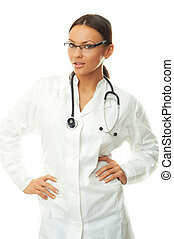 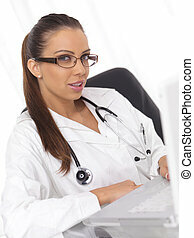 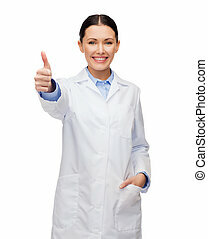 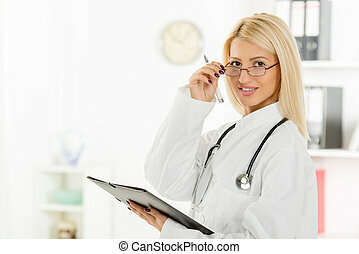 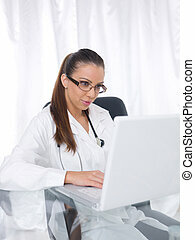 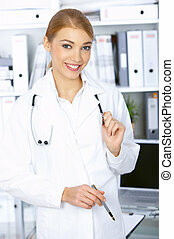 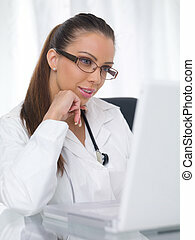 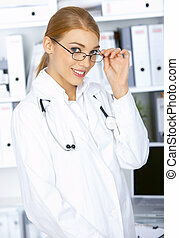 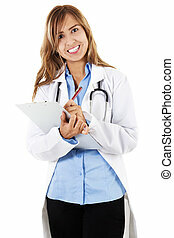 Young cute female doctor with the glasses, dressed in a white coat standing and holding folder with a stethoscope over the neck, with a smile looking at the camera. 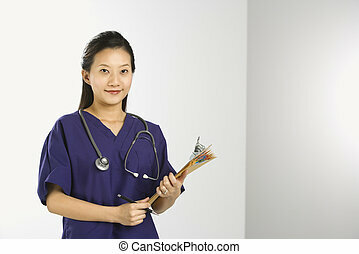 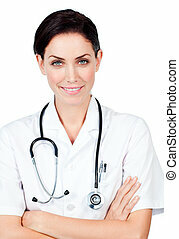 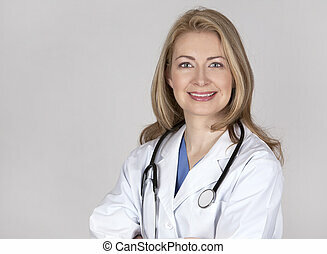 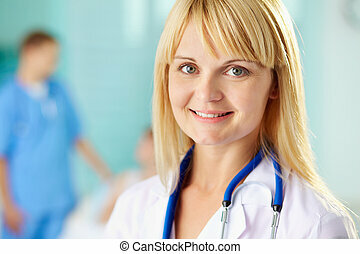 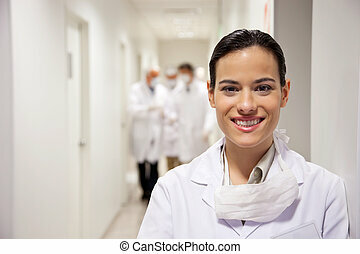 Portrait of Asian Chinese mid-adult female doctor smiling and looking at viewer.